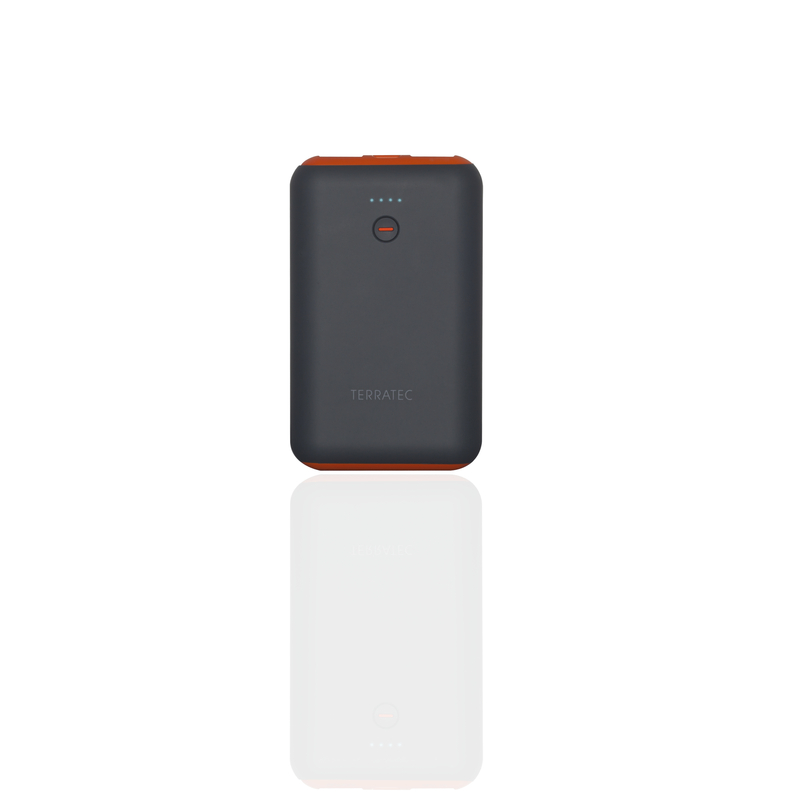 The compact powerbank series by TERRATEC supplies the user with extra power on the go. Smartphones, tablets and Co. can be charged in a few hours thanks to the 7800 mAh battery of the P3. 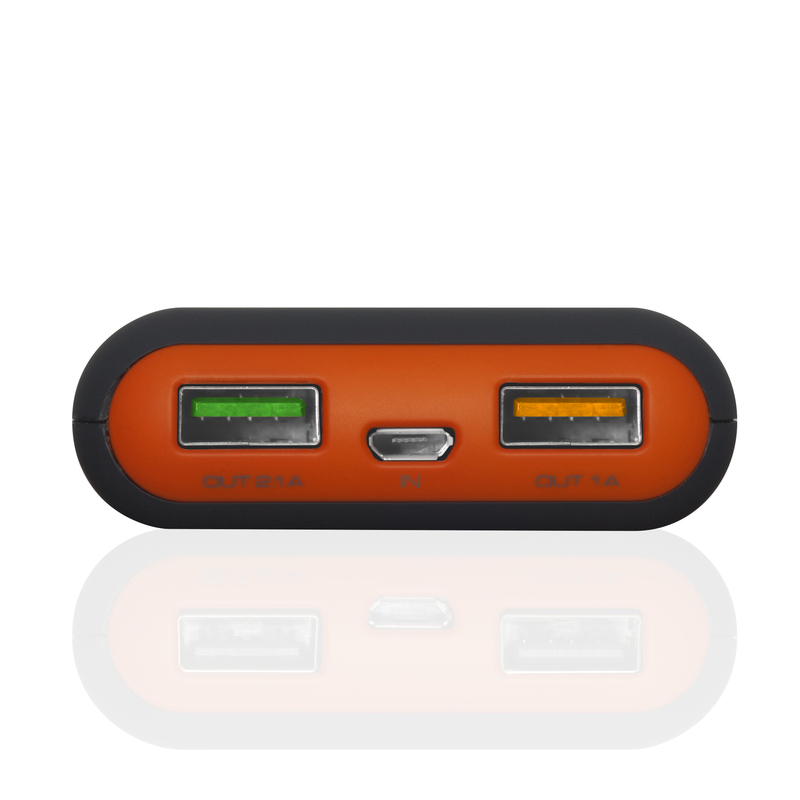 The charger offers two USB ports and thus enables to supply two devices with power at the same time. 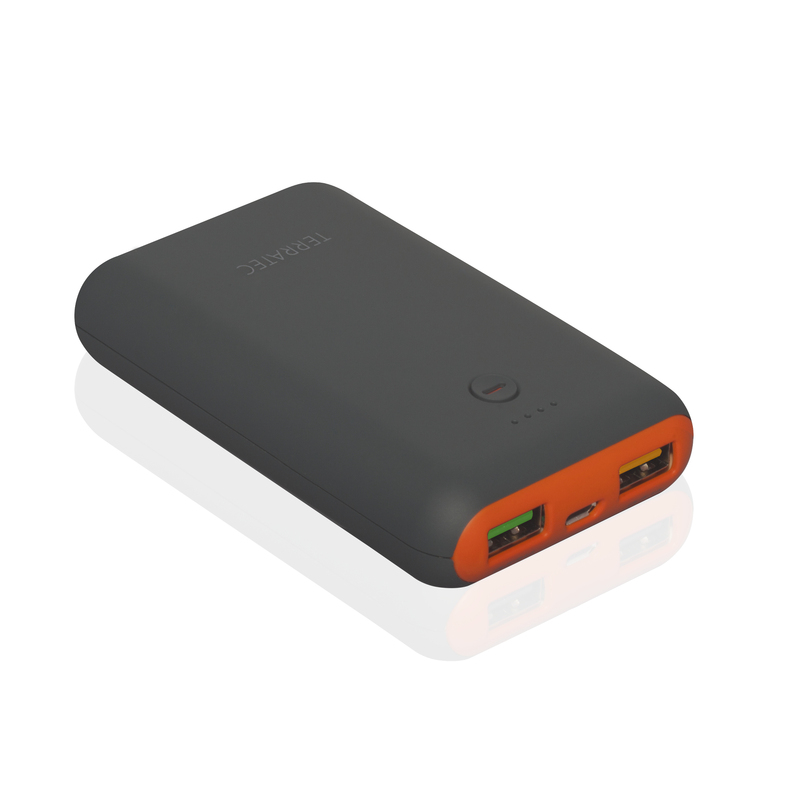 Even more security is ensured due to the intelligent system that protects the device against excessive charging, discharging or electrical short. The brand TERRATEC stands for reliable high quality products in the range of sound, speakers, Video, TV and accessories. From speakers in various sizes and styles to internal and external sound cards TERRATEC offers a wide range of products to meet the demands of the sound lover. Regarding to the issues of TV and Video the brand provides TV cards and DVB-T sticks for TV reception on your tablet or notebook, as well as the so called Grabster ,which helps you digitalize your VHS cassettes or offers the possibility of recording your gaming sessions. Convenient accessories such as an anti-theft-protection item for your smartphone top off the portfolio.